Oh Sundays. 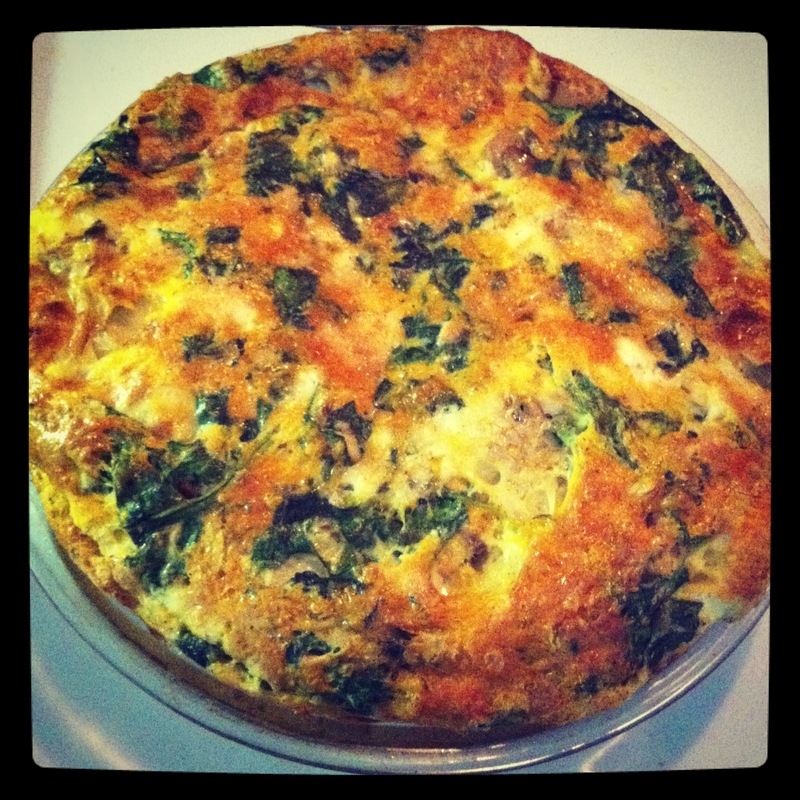 On the one hand Sunday is great because you can sleep in and have a lazy day but on the other, you know Monday is looming just around the corner :( I made a mushroom and spinach frittata for brunch this morning, worked out better than I thought! Yum! It was delicious :) I also was able to make it to the gym for a long run 10k/6.5 miles in 1:16:81 mins. 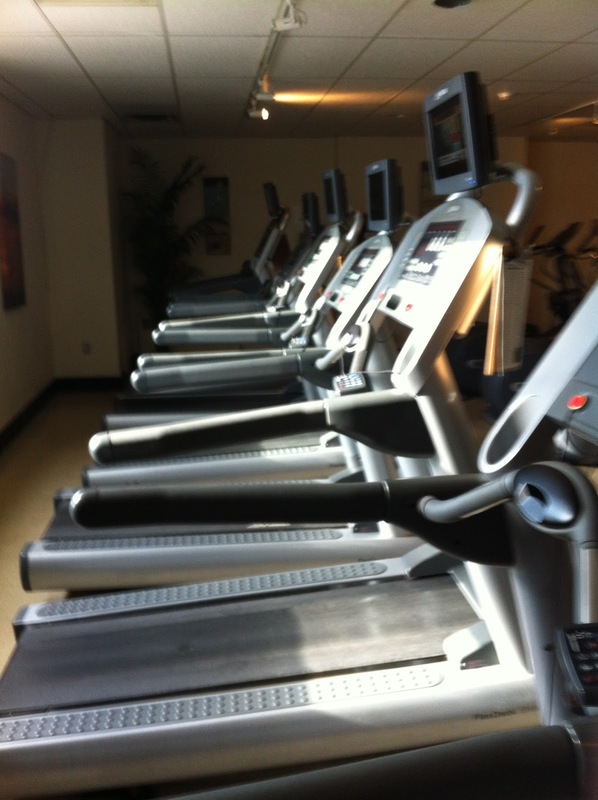 I took it really easy and did alternate walking/running. It was such a good run and I surprisingly felt amazing after, wasn't even out of breath! 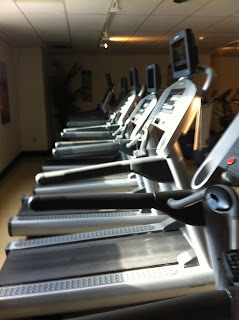 I don't think I've been to the gym late on a Sunday afternoon and was surprised to be the only one in the cardio room! Great going on the running!